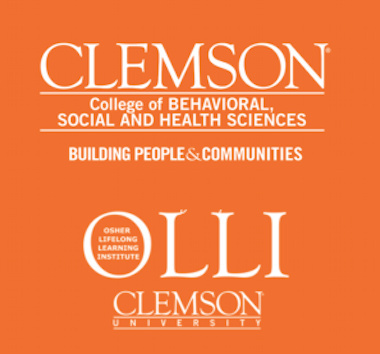 Travers Scott, associate professor, Department of Communication, will speak on his research into the realities of technology addictions, technology-induced sicknesses, and technopathologies as part of the Dean's Lecture Series, sponsored by the College of Behavioral, Social and Health Sciences (CBSHS) and Osher Lifelong Learning Institute (OLLI) at Clemson. Hosted by new CBSHS Dean Leslie Hosffeld, the inaugural Dean’s Lecture Series showcases CBSHS research and outreach to OLLI members and the general public. The Dean’s Lecture Series will be offered each spring and fall at OLLI. The lectures are free and open to current OLLI members as well as CBSHS faculty, staff and students and the general public.